Statistik: 11 matcher, 7 mål, 3 assist. 1. How has the season been since Wilson arrived? 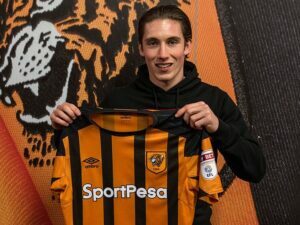 Harry Wilson has been Hull City’s most successful acquisition this season. He has played a central role in helping the club survive in the Championship. He arrived with the team in disarray and manager Nigel Adkins, who is known to work well with young players, appears to be getting the best out of him. 2. Wilson has scored some goals for you, what else has he brought to the team? In addition to his goals and assists he has brought youthful enthusiasm and a touch of quality. Here at Tigerlink we feel he has been a breath of fresh air. Along with Jarrod Bowen, and Abel Hernandez when fit, he’s meant we’ve had a serious goal threat for much of the season and played some good football at times despite our lowly position for much of 2017/18. 3. Is there anything you think he has developed since he came? He is still not the finished article but Harry has huge potential. At Hull City his movement off the ball and positional play has improved, probably because he just needs more match experience and game time. His time at Hull has coincided with his full Wales debut and goal which has further helped his progress. He’s getting better with every game and Liverpool fans will be hopeful he can soon start to challenge for a first team place at Anfield. 4. 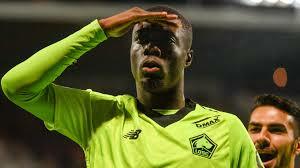 Where do you think we will see him next season, LFC or out on loan? 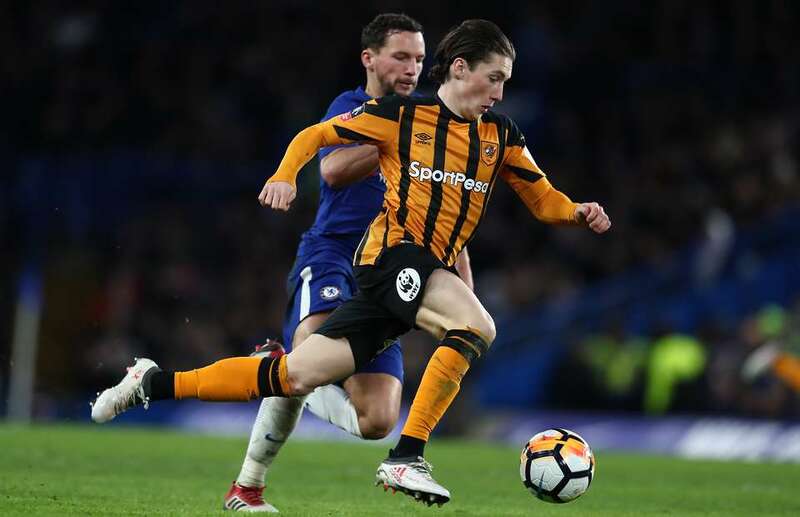 Hull City fans would like to see Harry back with us next season. If he doesn’t return there will be a big gap to fill. But he appears to be improving rapidly and there has to be a strong chance Klopp will want him for Liverpool and he is certainly good enough for a loan spell at a Premier League team. Despite Liverpool’s success this season Harry Wilson is a player who may soon be challenging for first team starts at his patent club. Whatever happens Hull City fans will always be grateful to him for his contribution to our season and we at Tigerlink wish him all the best for the future wherever his career takes him.